We are delighted to introduce you to Lynn Rosenzweig, creator and coach of our 5K training team, the Cynwyd Trail Blazers. 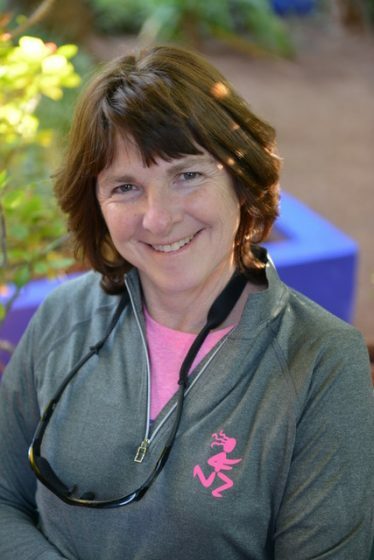 Lynn is a licensed physical therapist and cancer exercise specialist with additional certifications in osteoporosis, running injury treatment, and Kinesio Taping. She is a breast cancer survivor herself, and an avid runner who was eager to share the joys of running. Lynn recruited her son Josh to help train the team, and he has been with our team every step of the way as well. We are grateful to Lynn (and Josh!) for giving our women this wonderful opportunity. Why did you want to create a training team for Unite for HER? My physical therapy background and training as a cancer exercise specialist have helped me develop a training program that will get participants to the finish line—walking or running or a combination of both! Exercise has been proven to be beneficial for decreasing the rate of recurrence, and having others around you motivates and inspires you to push yourself. We start as strangers, but after a few weeks new friendships have developed! We’ve all had breast cancer but we don’t really focus on that, we focus on fitness, benefits of exercise, nutrition, stretching techniques, getting fit and having fun at the same time! What do you most enjoy about being with the group? I love getting to know the team, and watching them progress from puffing and panting in the first few weeks, to crossing a 5k finish line. I love watching team members form bonds with one another and motivate and help each other. I also love it when people show up even if it’s windy, cold, raining, or far too hot! What are some of the benefits of running and/or walking during treatment and recovery? How soon is too soon to begin exercising? Of course you need to check with your doctor, but many people can continue exercising throughout treatment. I was training for the Rock and Roll 1/2 Marathon in September 2013. I was diagnosed with breast cancer in July of that year. Five weeks after my surgery I completed the half marathon. I was slower than usual—I’m not that fast to begin with, but I did it! I ran through radiation and I know that the running helped me feel less tired. I think exercise is also a huge plus mentally. The support offered by the group is another benefit and the feeling that you are doing something for yourself is immeasurable! 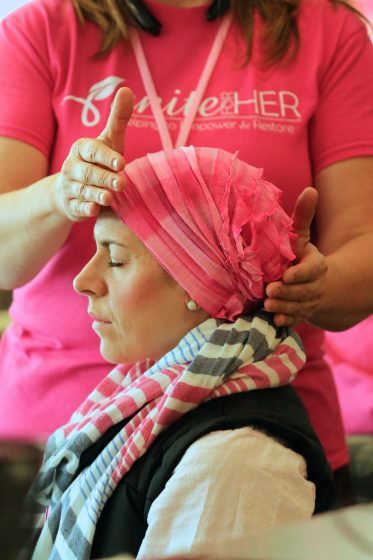 As a physical therapist, what advice would you share with women who have had a mastectomy? 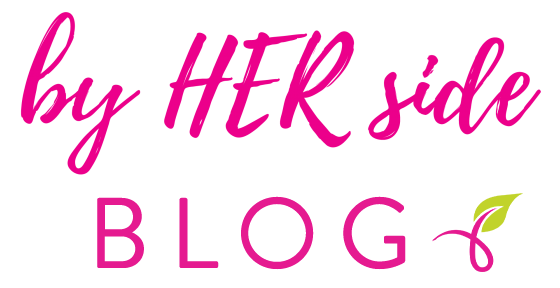 I’ve always seen part of my role as an educator, and I think it’s important that women understand the possible side effects of different breast surgeries. When you know the possible side effects, you don’t worry/panic so much if you experience these symptoms. It also opens a dialogue to talk about daily exercises and practices to include or avoid. For example, many women develop rounded shoulders and a forward head, but some simple chest expansion exercises can help immensely. Do you have any tips to help prevent or manage lymphedema? How does exercise fit in? Part of my role in the training team is to educate the group on subjects like lymphedema. I am certified in Kinesio Taping and during our weekly training I often give our women a chance to try it out and have had a very positive response! The tape may be helpful for mild cases, it provides relief, and it’s comfortable. I encourage lymphedema sleeves and consultation with lymphedema specialists. I also share some easy exercises that team members can do at home. Join Lynn and the Cynwyd TrailBlazers on Saturday, September 22, 2018, at the sixth annual Unite for HER 5K.